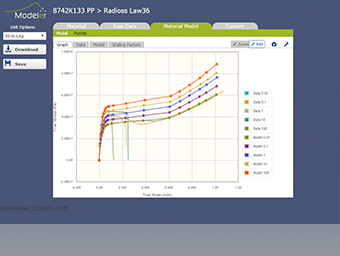 Matereality web-based software for materials allows product development teams to collect, store, share, and always use the right material data in their product design. 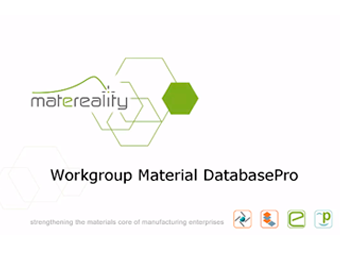 Showcase Video: Matereality Workgroup Material DatabasePro Short introduction to the material management software. 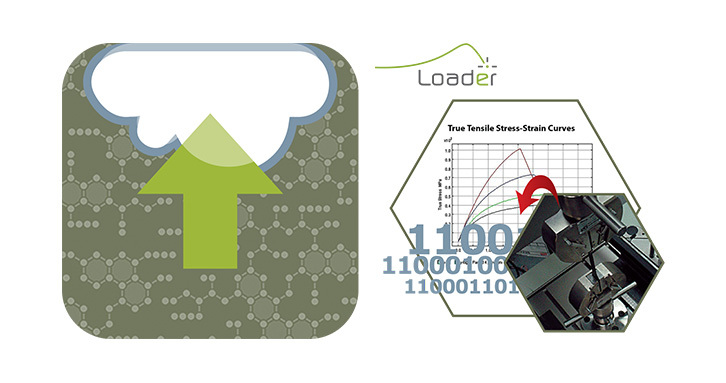 Matereality Workgroup Material DatabasePro is hosted in the cloud at the Global Data Center. Build and maintain a fully scalable database, and empower team members with data ownership while still achieving consolidation. Data is always globally available precisely when you need it. All databases offer full access control - keep your data private, or share it selectively with your collaborators. Matereality, LLC, based in Ithaca, NY USA, operates private and public cloud material databases for use in product design and manufacturing. 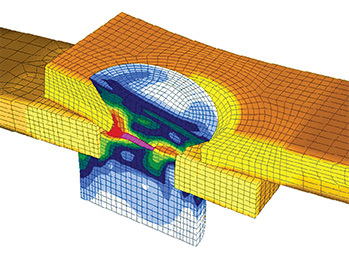 Empowered by a suite of web-based software that allows users to work with material data for trend visualization, CAE modeling and database building, these databases can store any properties of any materials. Matereality's ready-for-deployment, patented technology provides material databases and solutions for different needs, budgets and company sizes: a Personal Database for one user, a Workgroup Database for small groups, and Material Data Servers for manufacturing enterprises. Matereality is an affiliate of DatapointLabs, LLC. 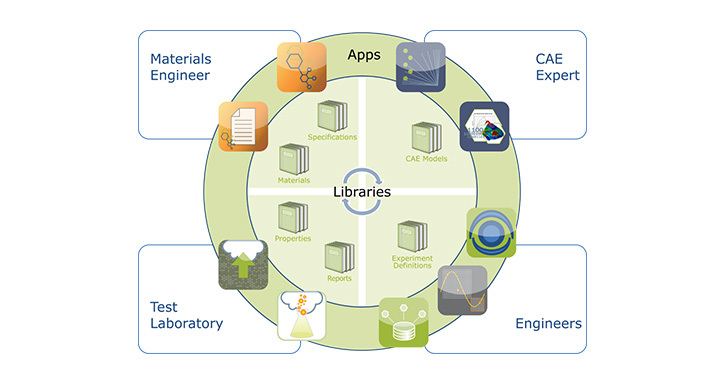 Together, the companies deliver a comprehensive materials science resource, providing accurate material testing and software for centralized materials knowledge management that helps accelerate the pace of product development. The group has a diverse global user base, including automotive, aerospace, appliance, biomedical, consumer products, electronics, and material supplier verticals. 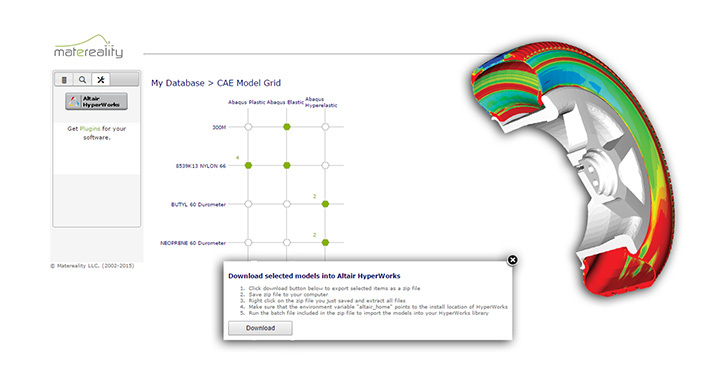 Matereality Workgroup Material DatabasePro is available through the Altair Partner Alliance. 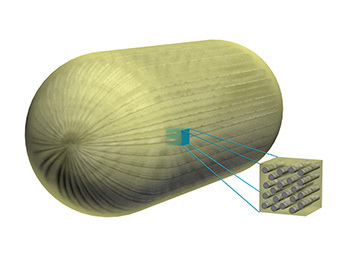 "We are pleased to offer a technology that removes limitations on access and ability to use material data, eliminates typical risks associated with unmanaged material data and helps accelerate the pace of product development." Build a fully extensible material database to store all the material data for your product design workgroup. Collaborate securely among your workgroup to eliminate the risks associated with unmanaged material data and accelerate the pace of product development. 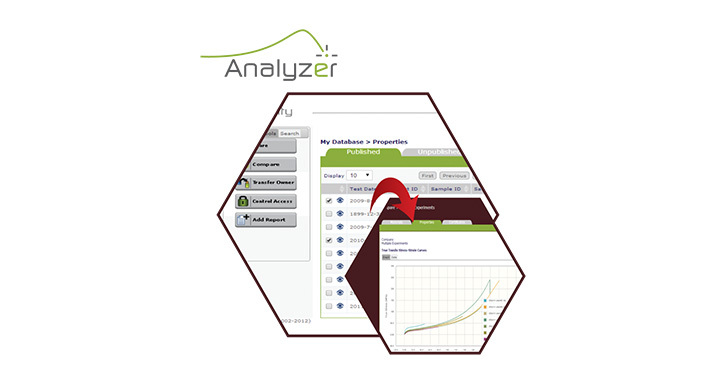 Store any material properties for any type of material, including single-point and curve data, graphs, images, data files, and more. Apply powerful software tools for advanced plotting of simple and complex data accompanied by analytics to visualize data trends. 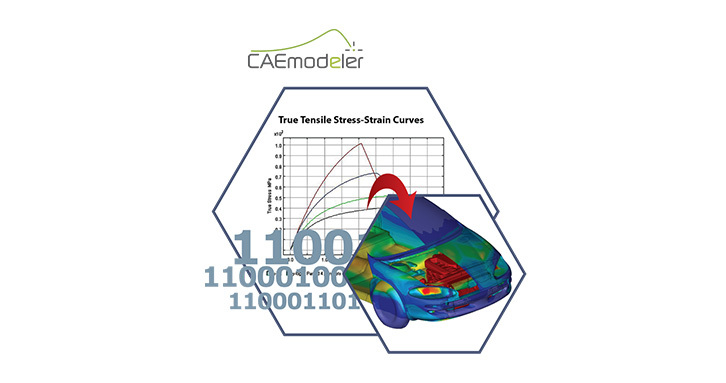 Quickly and accurately transform material models from one CAE software format to another. 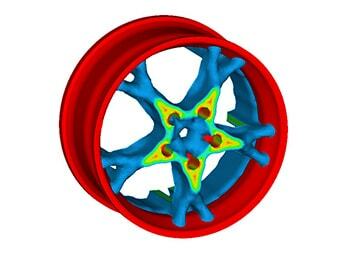 Easily generate material parameters for simple elastic, elastic-plastic, rate dependent, viscoelastic and hyperelastic material models for FEA, plus injection molding simulation parameters. Material data used in product design, organized in one place, supported by apps to aid users. 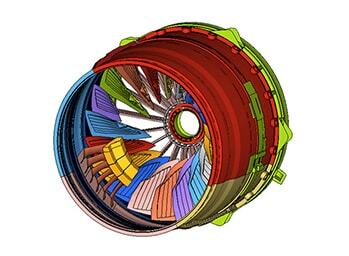 Collect material data for CAE groups: upload via built-in app; import CAE model file; copy & edit. Built-in software apps can be accessed across the team for automation of key material data tasks. 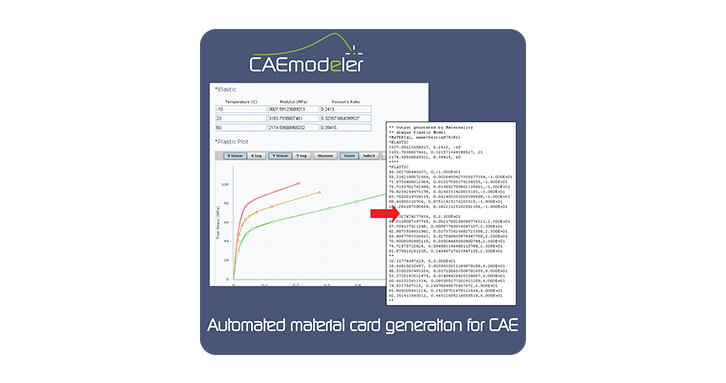 Browser-based apps automate generation of material cards for CAE, with edit and version capabilities Enhanced visualization of trends; allows for multi-dataset Compare, unit conversions & easy share. 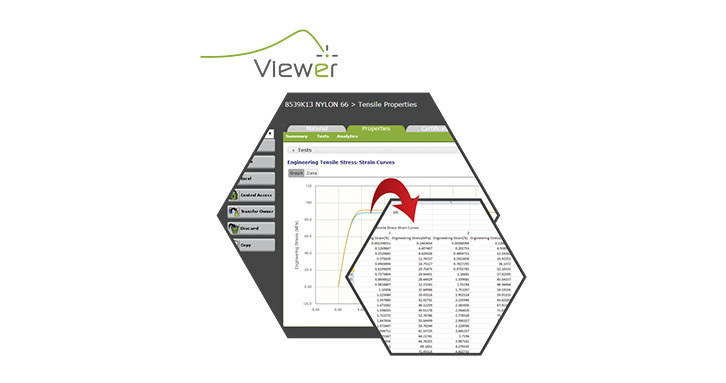 Multi-dataset Compare: calculate statistics, understand effects of time or other variables Results on Matereality allow export of master material file for HyperWorks. Create master material files for download to HyperWorks. Matereality Workgroup Material DatabasePro is used in a wide variety of industries including: Automotive, Aviation/Aerospace, Biomedical, Building & Construction,Defense, Consumer Electronics, Power/Gas/Industrial, Packaging & Food, etc. 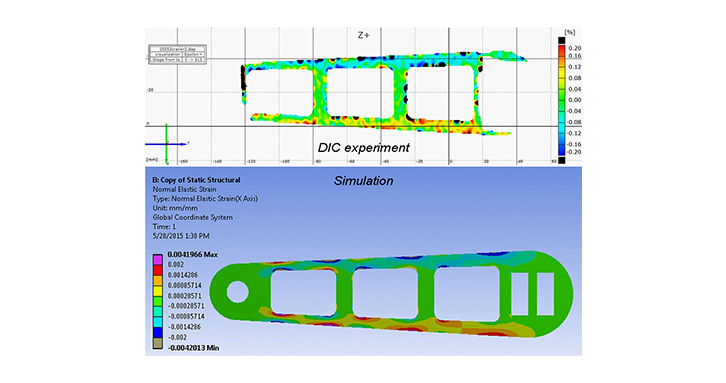 Matereality Workgroup Material DatabasePro has interfaces with Altair's HyperXtrude, HyperWorks Collaboration Tools, OptiStruct and RADIOSS.